Travel: Keywest Architecture has the Whimsy We Need! 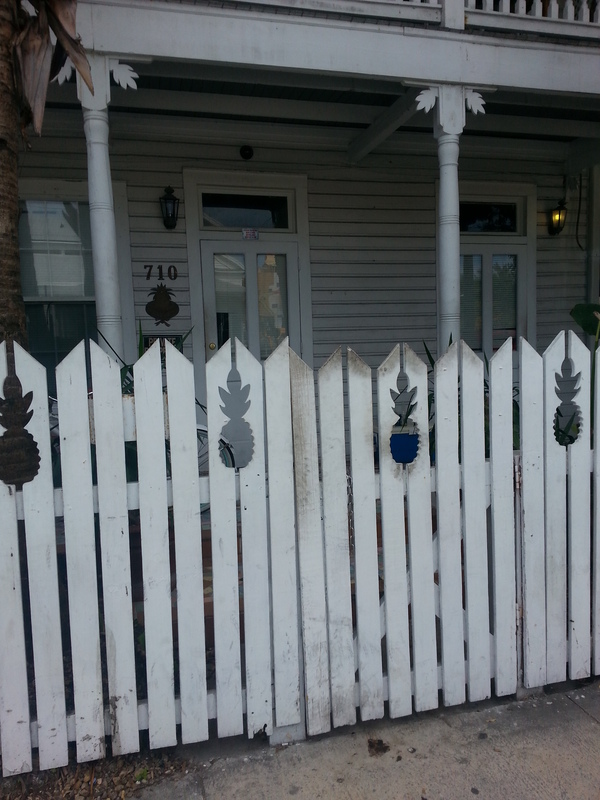 In which I dork out about the wooden details in Key West! Op-ed on the Resistance now online at Quail Bell Magazine! On Miley Cyrus, masturbation, racism, sexism, feminism, privilege and pop.